No HOA with lots of upgrades. New laminate flooring. A subzero refrigerator! 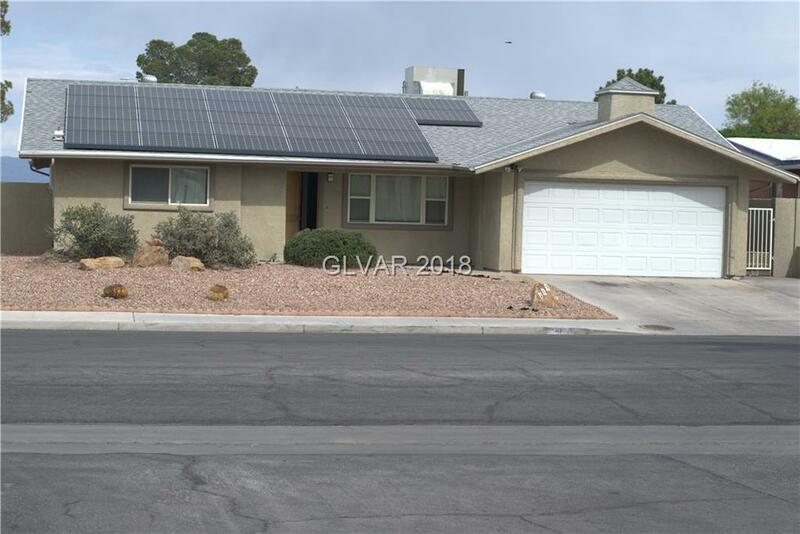 Dual pane windows, 5" baseboards, plus newer plumbing and electrical,solar electricity.Possible RV parking, upgraded maple cabinets, brown and tan granite throughout,new rain shower heads, newly painted grey with white trim, new blinds. An open floor plan with a large great room, easy highway access, close to shopping. Come and see for yourself. Do not miss this one!!! Directions: From Rainbow And Alta, West On Alta, North On Serra, East On Kim, North On Redstone.